At its recently concluded “Made for Google” event that saw the birth of the new generation Pixel flagship smartphone, Google also unveiled its latest home assistant hardware. 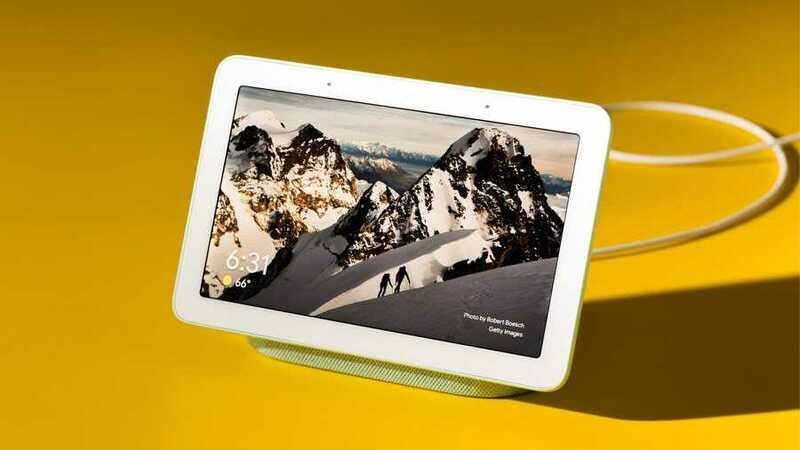 Dubbed the Google Home Hub, Google is finally bringing a screen to its used-to-be display-free smart home speakers. This isn’t exactly Google’s first smart home assistant with a display, though. The Lenovo Smart Display released some months back was manufactured in collaboration with Google. The Home Hub, however, is Google’s solely owned visual home assistant. 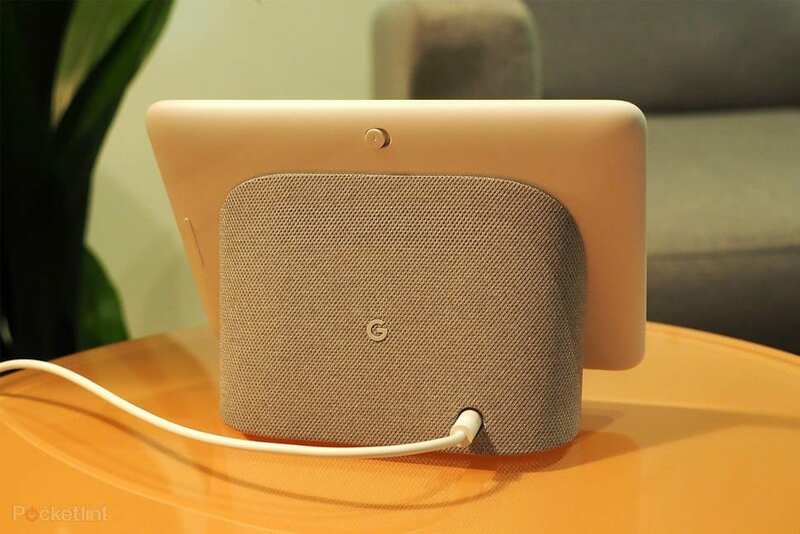 This gadget is an interesting hardware to have in the home and is Google basically attaching a complementary display to the Google Home, Home Mini, and Home Max smart speakers. With the Home Hub, Google is seeking to improve its virtual assistant and gets more and more people using it in as many ways as possible. Now, you can control your “smart” home not just with voice commands but visually too (or is it by touch?). The Google Home Hub comes with a small but legible display supported by a stand on the rear. The display is only a little bigger than the one on Pixel 3 XL and also weighs the same as the Google Home. It comes with a 7.0-inch LCD display and weighs 480 grams. The device packs two far-field microphones for picking up voices; so either you are rooms away from the Google Home Hub or in the same room as the virtual assistant, it will pick up whatever audio commands you give to it. The display is surrounded by big and thick bezels; not that it counts for anything since you won’t be holding or carrying the device all around, it really doesn’t matter. With the thick bezels, one would expect a front-facing camera but that’s one component Google deliberately left out. 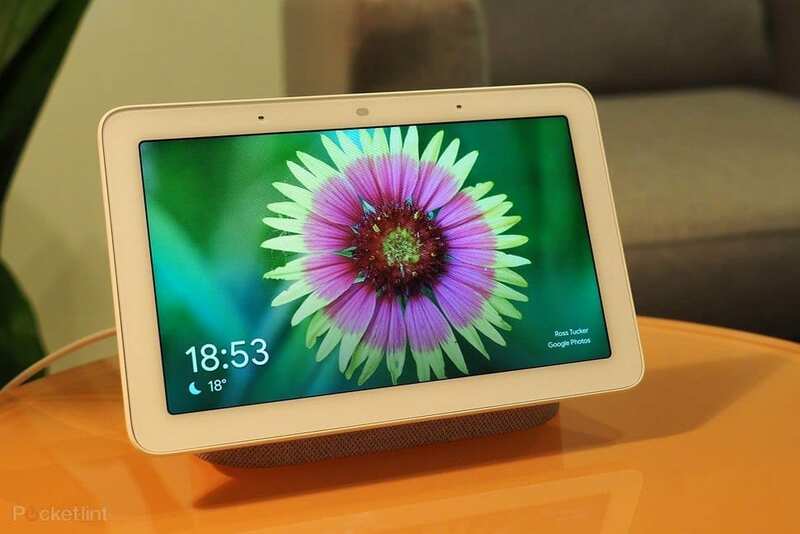 In the era where cases of data breaches are rapidly growing, Google wants you to be able to use the Home Hub anywhere in your home you want without worrying about privacy intrusion. About privacy, there is a physical (privacy) switch on the rear to turn the microphone on or off; no one’s watching… or listening. This also comes in handy when you don’t want the built-in Google Assistant taking any commands or picking up your voice. The other physical button you’d find on the Google Home Hub is the volume adjustment key. One feature of the Google Home Hub display to like is its Ambient EQ. The Hub uses its dedicated light sensor to fine-tune color and brightness of the display in accordance with the lightening in the environment. For example, at night, the display brightness will be dimmed automatically so users can sleep. In the morning, the brightness is cracked up with daytime sun. See the base that holds the display in place? Yeah, the base covered in colored fabric which matches the color of the display frame? That is where the Hub’s speaker is embedded. Going by many users’ review and first-hand experience, the dual-ported speaker in the block stand of the Home Hub doesn’t provided the bass that will blow your mind away but performs decently in the home and even in a crowded, noisy environment. The basic function of the display is to give users a second control option over their home assistant. You can ask the Hub for “best restaurant in town” and it will automatically detect your location and display directions and routes to nearby options. Google integrated the Home with improved versions it’s basic apps like YouTube, Photos, Google Search, Duo, Maps, Calender etc. Interestingly, if you purchase a new Home Hub, it comes with 6 months of free YouTube Premium. Third-party apps (like Uber) are also supported. So in lieu of relying on Google Assistant to execute some actions and give you needed answers, you can get down to the screen to make a call, create a to-do or shopping list, and generally tap your answers out. To add, the Google Home Hub also comes with a “Voice Match” feature as seen in the Google Home. With Voice Match, you can configure different voices of family members and the Google Assistant will do a fantastic job identifying voices so it can deliver individual-specific details like reminders, shopping list, calendar etc. 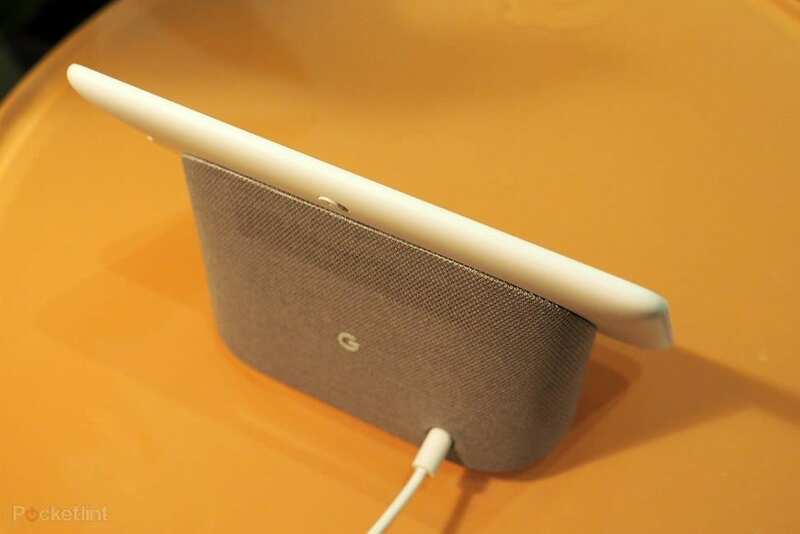 The Google Home Hub was announced together with Pixel 3 and Pixel 3 XL on October 9. The device won’t, however, go on sale till October 22. The Hub will cost $149.